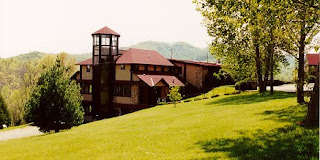 The Monroe Institute is down the street from me on Robert’s Mountain here in west-central Virginia. You may have heard of Robert Monroe. He was one of the first to write about his out of body experiences. He formed an Institute before his death, where they hold retreats and work on a special technique of recording music. It is specifically designed for headphone listening; its objective is to balance the sounds in a way to produce a quiet mind. Check out their MetaMusic at http://www.monroeinstitute.org.